There is nothing else available in popular Shadow Bend! 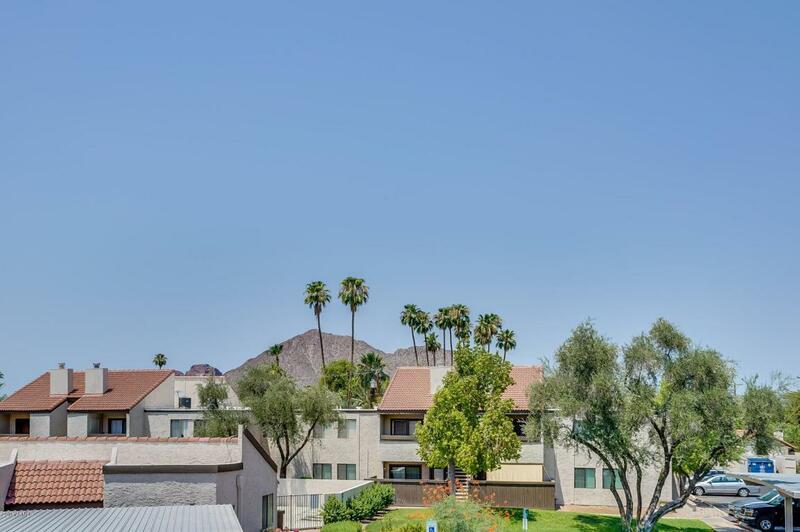 Move-in ready, charming 2 bedroom condo in South Scottsdale for great price AND views of Camelback Mountain from patio and all windows!! 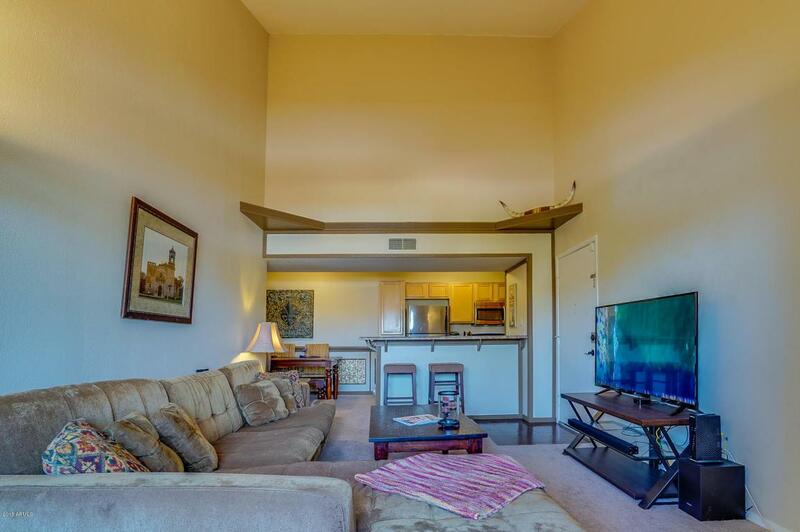 This rare unit has soaring ceilings, fireplace, North facing, 1/2 minute walk to the community pool/spa/gym! 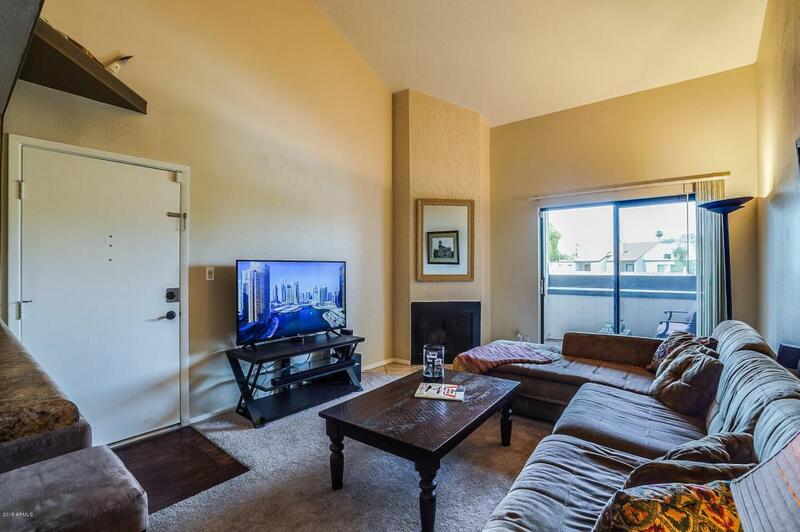 Lots of upgrades, inside laundry and ALL appliances stay! Great investment! Full-time residence, rental, or vacation home! 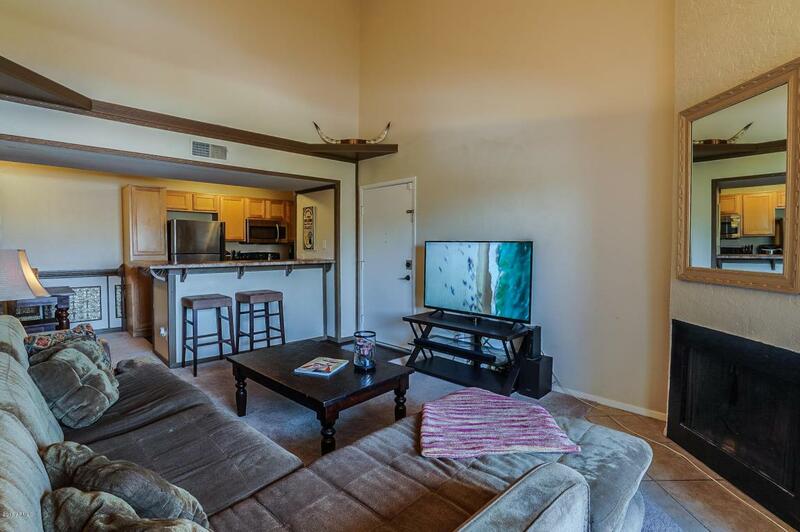 Walking distance to grocery store and restaurants and minutes to Old Town Scottsdale, airport, ASU, Spring Training and freeways! This central location can't be beat! They go quick in here!